When you think of a basement, the words exciting, fun or appealing don’t immediately come to mind. The truth is that a basement is not considered as the go-to space in a home. This is often the place where old items are stored, and it tends to be uninviting and cold, and gets far less traffic than other parts of a home. However, basements do not have to be dark, damp places. 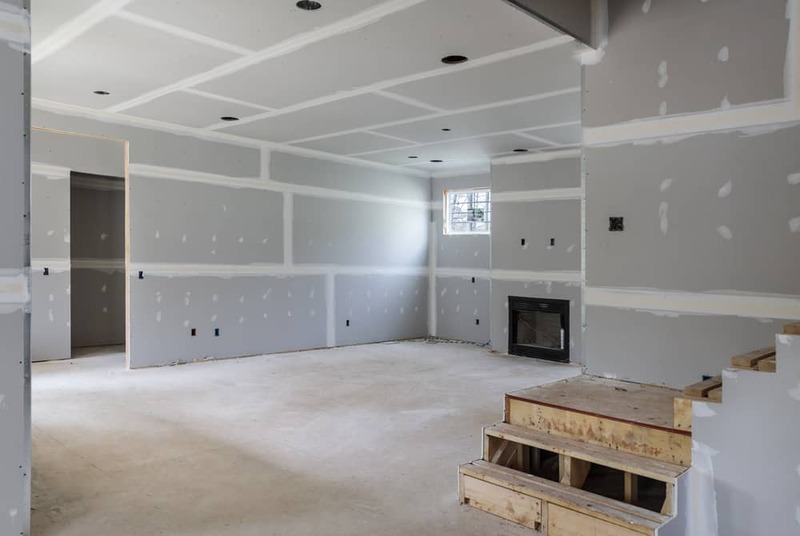 Here are some ways to make the most out of your basement! A dark basement is not a place anyone wants to enter. If there is a window or two in a basement, they will allow a limited amount of light to enter the basement. Still, it is quite possible to brighten up your basement far more by using a few different lighting options, like combining overhead lighting with lamps. You can get creative by using lights with dimmers that can change the atmosphere of the basement, or a ceiling fan with a light that will cool the air and light up the space at the same time. Craft a den out of your basement and expand your living space. This could be a playroom for the kids, a theater, man cave, home office, or a spare bedroom. Think about what type of space you could really use in your home and renovate your basement to achieve that. A den is a place where you can experience your favorite activity, so think of that when pondering what kind of space you would like to create. Enhance your basement by adding a wet bar, which is essentially a galley kitchen meets bar. A wet bar is typically designed with common kitchen essentials like cabinetry, countertop, a sink and faucet, and potentially countertop appliances, making them ideal for convenience, fun, and relaxation. Family and friends can be easily served food or beverages without having to run to the main kitchen in the house. Freshen up your basement by adding a bathroom, which can boost your home’s value and even make life a little easier when using that space. It doesn’t have to be a full bathroom; a bathroom with a toilet, sink, and shower is great for creating an in-law suite, while a small powder room with a toilet and sink could suffice if no one will actually be living in the basement. Make your basement into a cozy space with comfortable chairs and blankets and pillows. You can add a touch of cream or caramel inventively for brightness and a sense of calm, create an accent wall that will make the space appear larger, or hang big art that can define the entire room. Take care of exposed concrete and uninsulated walls that can let in cold air that can create an uncomfortable environment for relaxation. Your basement doesn’t have to be cold, dark and boring. Get creative and design a space that you and/or your family will love to spend time making wonderful memories. If you need help remodeling your basement, reach out to our team at Ryann Reed to help you create the basement you’ve been dreaming of. Reach out to our team at (215) 372-0040 or by filling out our online contact form! We look forward to hearing from you and assisting with your basement remodeling needs!